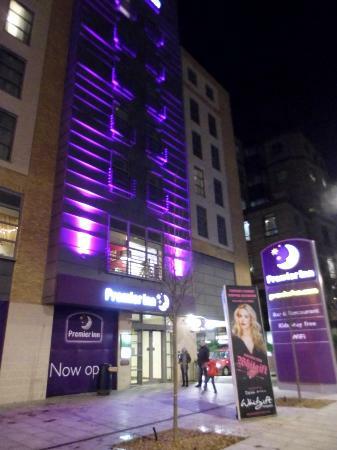 Premier Inn Croyden, 22 March 2015 – My name is Joe. I'm addicted to hiding ghost stories in hotels. This was hidden in the bible of the Premier Inn in Croyden. I really enjoyed writing this one. This is the only thing I could do. I couldn’t take it anymore. I tried to think of another way, but it was taking too long and each night they would come into the room. The doctor, the woman, all of the people who died here. They would tear me apart with their black fingers. I tried everything I could to not do this, but I have drawn runes into this paper. You can’t see them but they are there. They will bind you here until you can work out how to swap with someone else. The Haunted Hotel Project- Mid Wales.